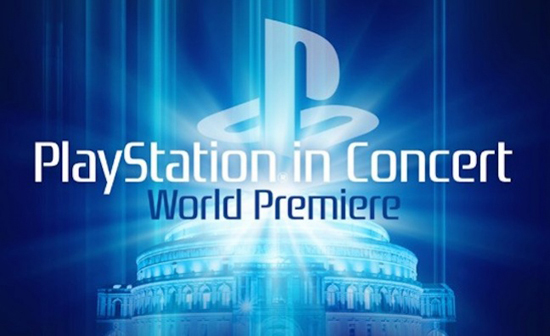 To celebrate the role that computer games play in introducing a new generation of people to orchestral music, the Royal Philharmonic Orchestra, PlayStation and Classic FM have joined forces to present PlayStation in Concert. Featuring the music from games spanning Original PlayStation, PS2, PS3 and PS4, the 80-strong Royal Philharmonic Orchestra will be joined by the City of London Choir, complete with a spectacular light show. The programme includes music from The Last of Us, The Last Guardian, Uncharted 2: Among Thieves, Uncharted 3: Drake’s Deception, Everybody’s Gone to the Rapture, LittleBigPlanet and Horizon Zero Dawn, among others. Presenting the show will be Jessica Curry, one of the leading figures in computer game music today, as well as being the BAFTA award-winning composer of the soundtrack to Everybody’s Gone to the Rapture. Jessica has also presented High Score on Classic FM – the first series on British radio dedicated to video game music. “Music is a vital component in our player’s overall gaming experience; it helps us truly immerse the player and transport them into exciting and unfamiliar worlds or emotionally driven experiences,” comments Alastair Lindsay, Head of Audio, Worldwide Studios Creative Services Group. “With this in mind, it’s unsurprising that the appetite for video game soundtracks is growing all the time and that the music is being enjoyed in its own right. Having this opportunity to work with the Royal Philharmonic Orchestra, to realise some iconic PlayStation soundtracks in concert form is a dream come true. We have been working closely with game studios and composers to create new, and never before heard, arrangements to perform in one of the world's premier concert music venues."